Of course, I suggest everyone start with one of Young Living’s Premium Starter Kits, which include 11 of Young Living’s most popular singles and blends. I talk about it more in my “How to Get Started” page. And there are just so, so many oils and oil-infused products to explore and try. However, there are a few oils, supplements, beauty products, and household cleaners that I consider must-haves for nearly every household. You may call these the “what next?” oils. Which ones are these? Well, everyone has different needs, but here are my personal must-have-favorites to put on your next shopping list! Whether you’re stocking “Mom’s Survival Bag” or just trying to build a healthy sized stash, you’ll want to make sure you have the following oils and blends on hand at all times! And be sure to keep reading because I have a plan that will help you stock your stash, even if you’re on a tight budget! M-Grain Wonderful for relaxing me and soothing my head when we’ve had a chaotic day – specially when used in combination with peppermint! Raven is very soothing when rubbed on the chest or diffused. Inhale deeply for best results. I diffuse this in our bedroom at night for enjoyable breathing. Often, I diffuse it in combination with rubbing RC on my chest. Deep Relief comes in a roll on. I rub this blend on my shoulders and neck at night! Excellent for children’s normal “growing pains” and a must-have for those active in sports or exercise! Geranium oil is a must-have for every household! Do your research to find out its many benefits! 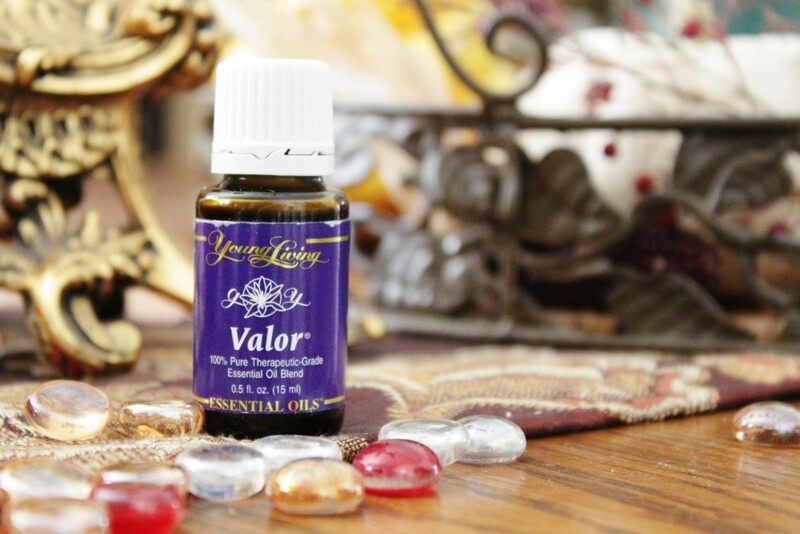 Valor – Great to have on hand during child birth or before public speaking. This one comes in the starter kit, but is one most people need to refill pretty quickly! Helichrysum – Gary Young’s favorite oil. He says if he could have only one oil, this would be it (my first choice would be frankincense!). Helps to smooth the appearance of scars. Peace & Calming – Good for day-to-day tension or to help get settled for a good night’s sleep. My grand babies love this one! And it’s in the starter kit too! Breath Again is a handy roll-on. Rub on chest, inhale, and enjoy! Oregano – Includes the naturally occurring constituent carvacrol. Oregano, when taken as a dietary supplement, supports a healthy lifestyle regimen and may also be used to enhance the flavor of foods and your favorite savory recipes. Oregano is an important ingredient in ImmuPower™ and a key oil in the Raindrop Technique®. mind. It’s woodsy aroma is also said to help to ease occasional anger or irritability, as well as for settling the mind before sleep. My husband nicknamed this my “psycho-chick oil.” I’ll try not to be insulted. Also, many people have had excellent results using the scent of this oil to help sensitive children who don’t do well in large crowds, or who need to learn to relax and pay attention. Cedarwood – Wonderfully fresh, woody oil to diffuse in the home to help manage day-to-day chaos. Dragon Time – This blend is a must for a household full of women, like ours! Helps ease conflict during challenging times of the month. Lady Sclereol is good too! 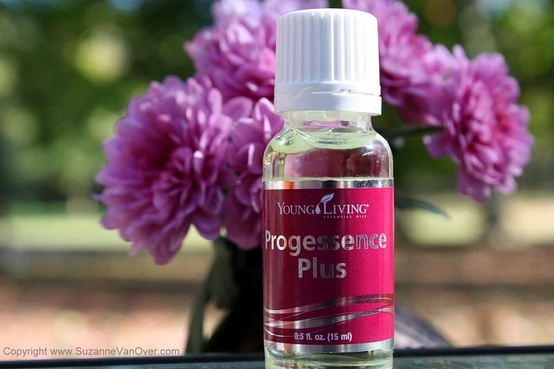 Progessence Plus – Helps to support all women, regardless of season of life! Brain Power – Great for encouraging clear thinking – helps keep everyone focused. A good choice for homeschoolers! 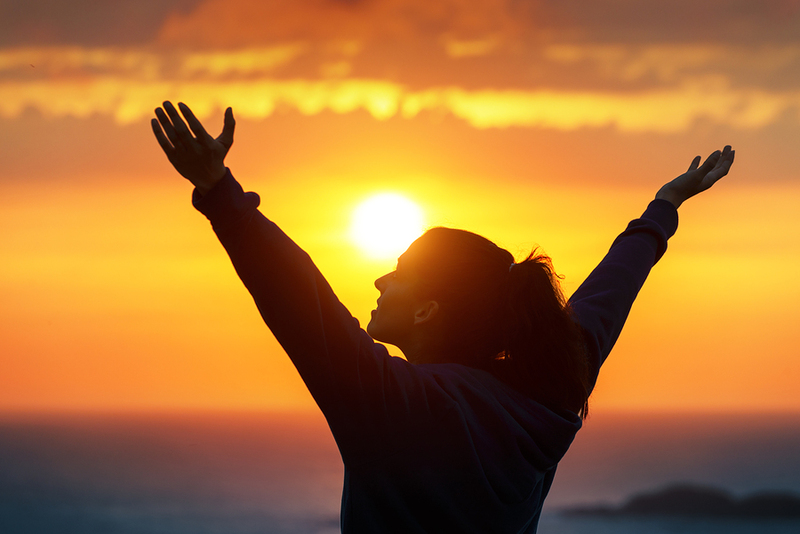 Life 5 – A high-potency probiotic, Life 5™ represents the culmination of years of extensive research. Life 5 builds and restores core intestinal health by providing five clinically proven probiotic strains including two advanced super strains to enhance intestinal health, sustain energy and improve immunity. Life 5 contains 10 billion active cultures and improves colonization up to 10 times. healthy immune system. 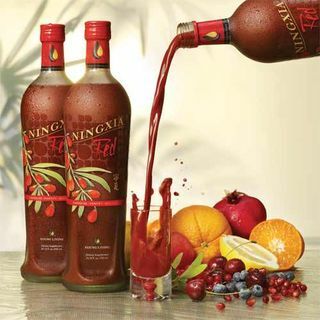 Drink 2-4 oz. per day (sometimes I’ll drink a lot more!). I started using this when I got serious about healthy living! Can also be used to replace those nasty energy drinks. And they make great popsicles for the kids! Inner Defense – Aids the body’s natural protective system. ImmuPro – Help to support a normal immune response. 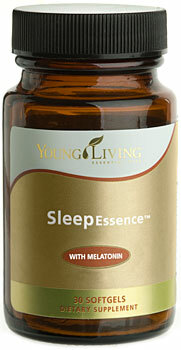 Sleep Essence – The name says it all!SleepEssence contains four powerful Young Living Therapeutic Grade™ essential oils that have unique sleep-enhancing properties in a softgel vegetarian capsule for easy ingestion. Combining lavender, vetiver, valerian, and Ruta graveolens essential oils with the hormone melatonin—a well-known sleep aid—SleepEssence is a natural way to enable a full night’s rest. Thieves Household Cleaner is a concentrated all-purpose household cleaner that can be used on floors, refrigerators, counter tops, windows, patios, and more! Thieves Laundry Soap – This new, long-awaited laundry savior is good for 64 loads a bottle! 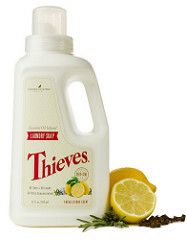 Thieves Dish Detergent – The cinnamon, clove, rosemary, lemon, eucalyptus scent of the Thieves blend is not only good for spotless dishes, but it smells great! Thieves Veggie Wash – Yes! Thieves Hand Purifier – Look up the toxic ingredients in most hand sanitizers, and you’ll never use anything but Thieves Hand Purifier again! The most economical way to purchase essential oils is through Young Living’s Essential Rewards program. It doesn’t cost anything extra for wholesale members to join, and this way you get discounted shipping and earn points for FREE products each month. So, the best way to stock your stash is to first sit down and figure out a budget. List all the oils you hope to have in your stash in the order you hope to have them. Check the prices, and plug them in to each month’s Essential Rewards order. 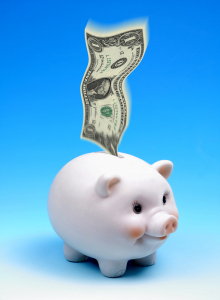 Whether you plan to budget $50.00 or $500.00 per month, remember, in the long run, a healthy family costs less money! And, if you practice a little “replacement buying”, you can earn even more products quickly!